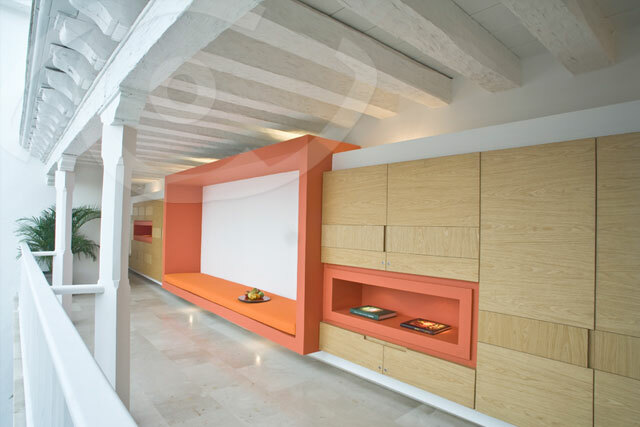 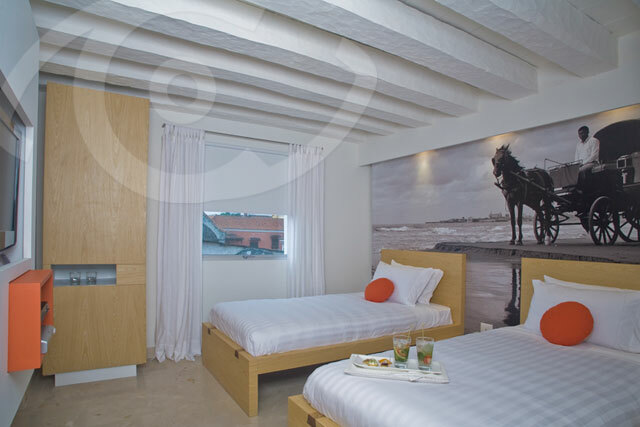 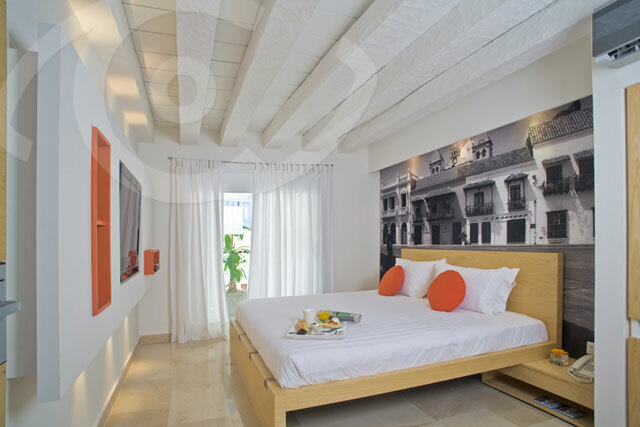 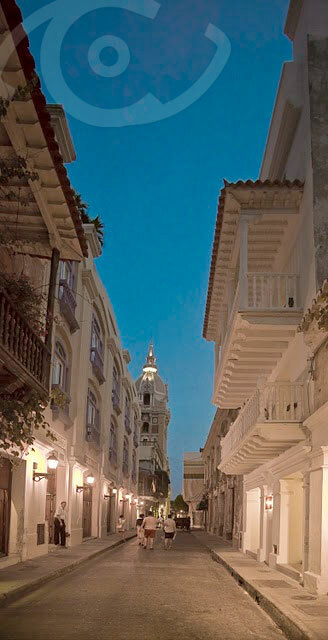 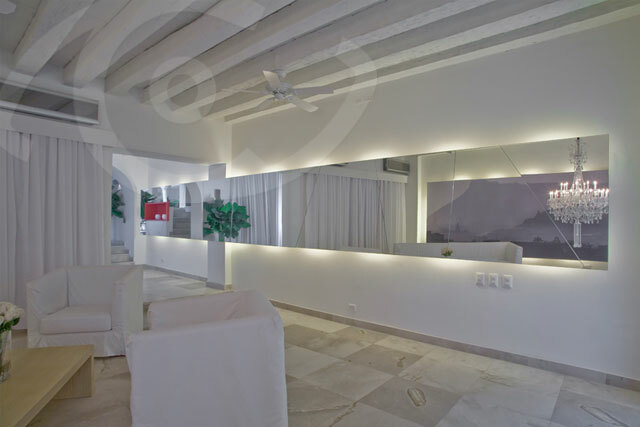 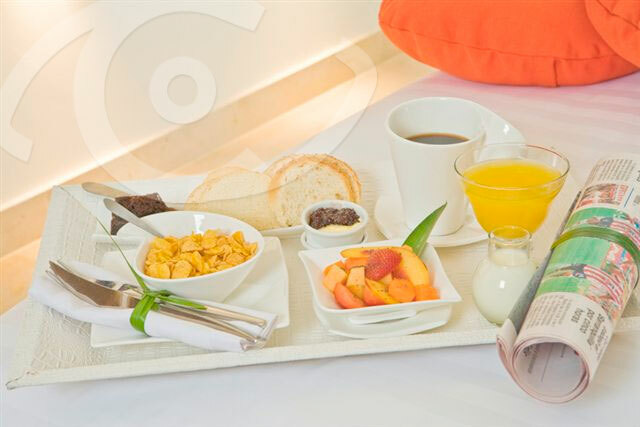 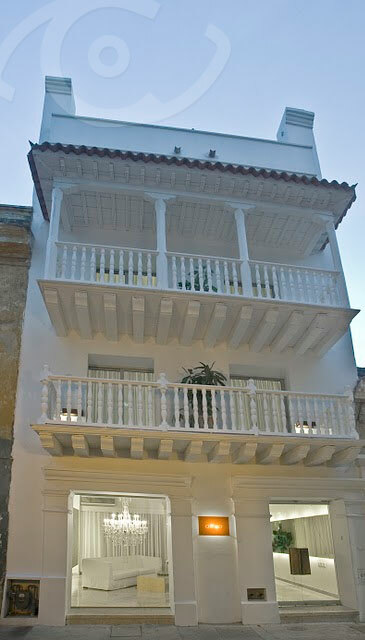 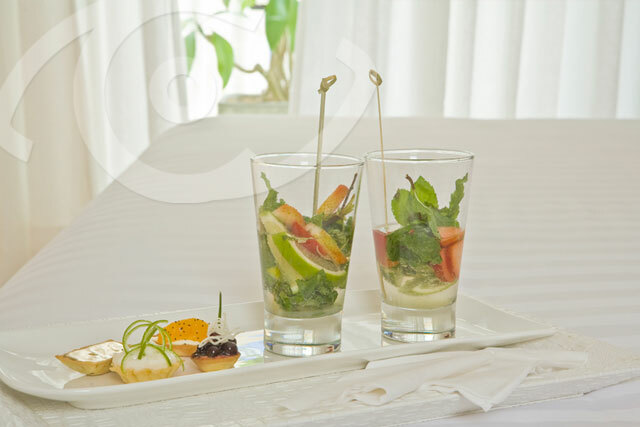 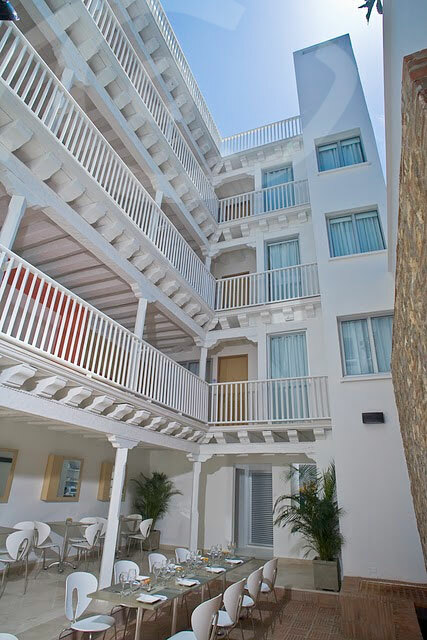 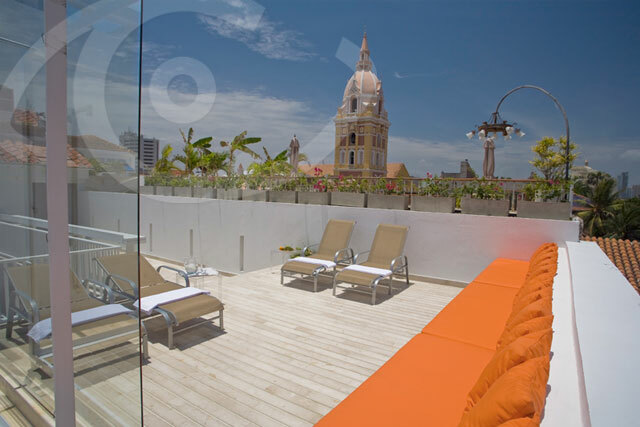 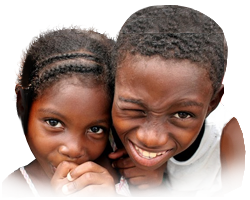 Delirio Hotel is an award-winning hotel located in the heart of Cartagena’s Old City. 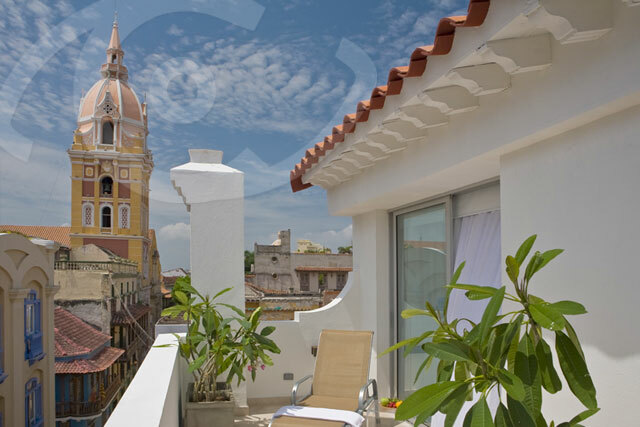 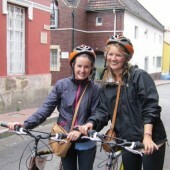 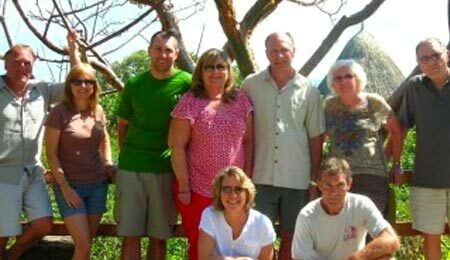 From the hotels premises you can view the city’s spectacular church and have easy access to some of the city’s most beautiful walks. 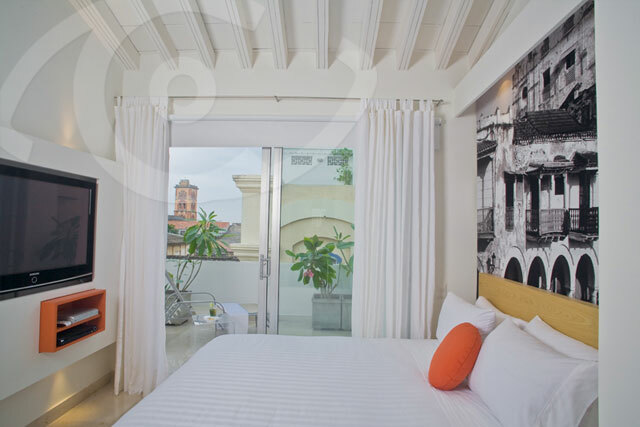 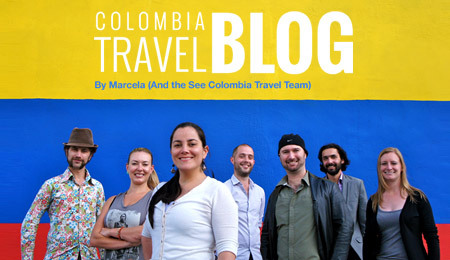 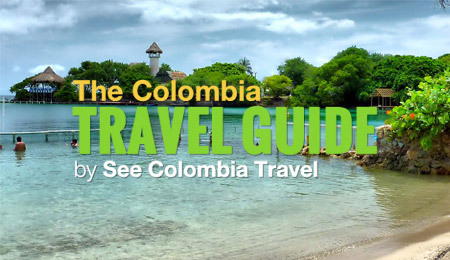 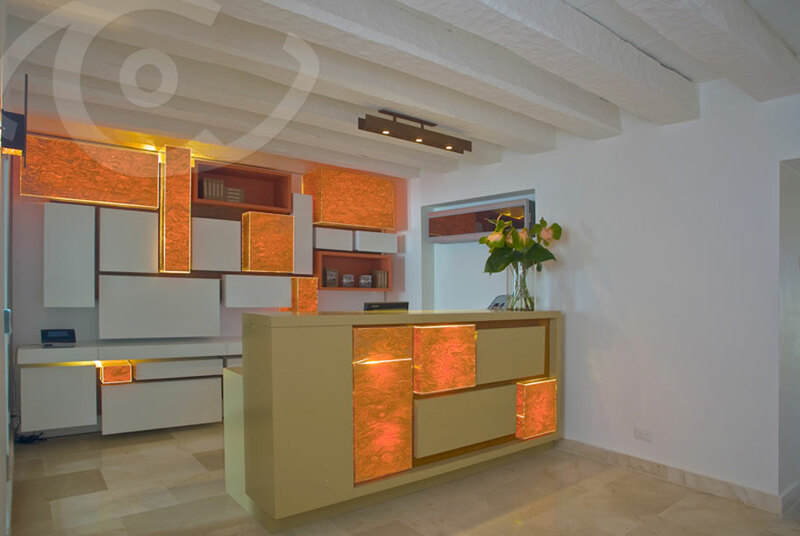 The Delirio Hotel is an experience unto itself and for those looking to stay in Cartagena in luxury it comes highly recommended by the See Colombia Travel Team. 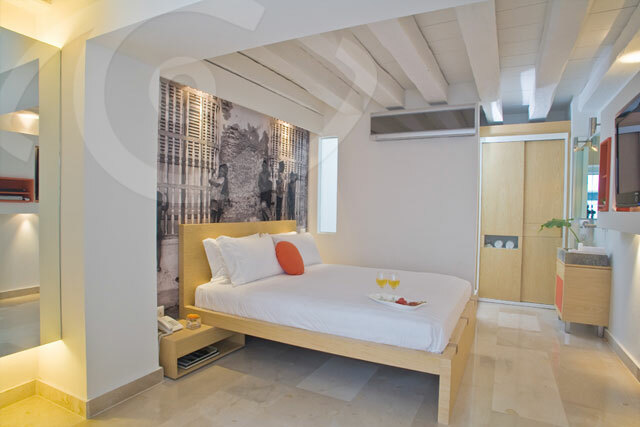 Each room comes with Wi-Fi, Cable TV and is designed in a sleek, contemporary fashion. 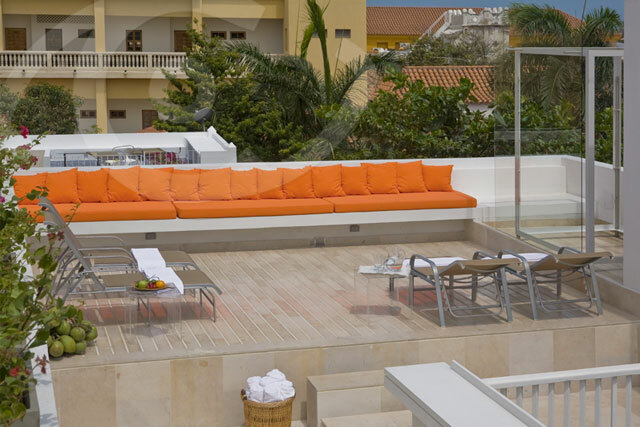 The Delirio Hotel itself embodies the idea class and elegance both in design and service. 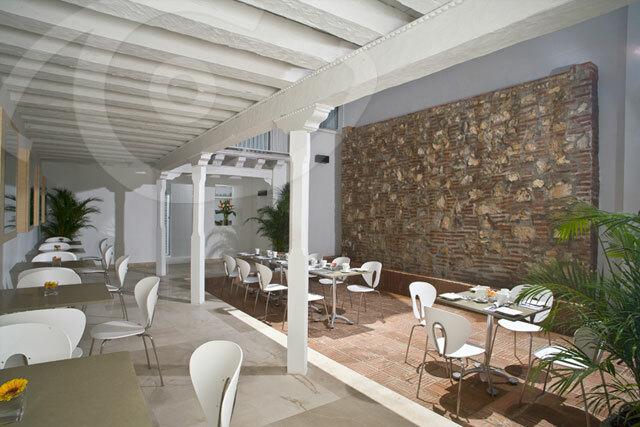 You can enjoy lunch on the patio with a beautiful view of a fountain, and there’s a bar on the terrace for you to relax and watch the world go by with a delicious cocktail from the bar.